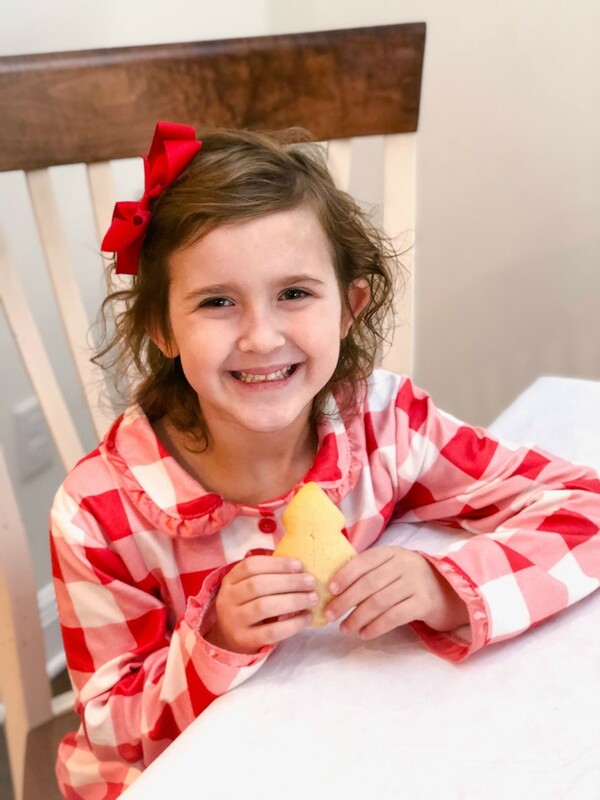 Let&apos;s talk about how to throw a kids cookie decorating party shall we? 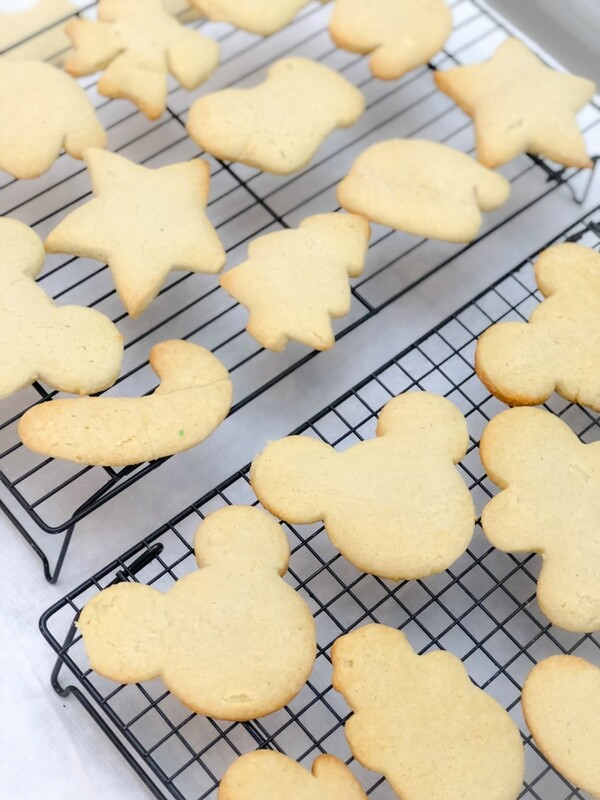 This is different from the annual holiday bake sesh you probably have with your mom. This is all about no stress fun for the kiddos! 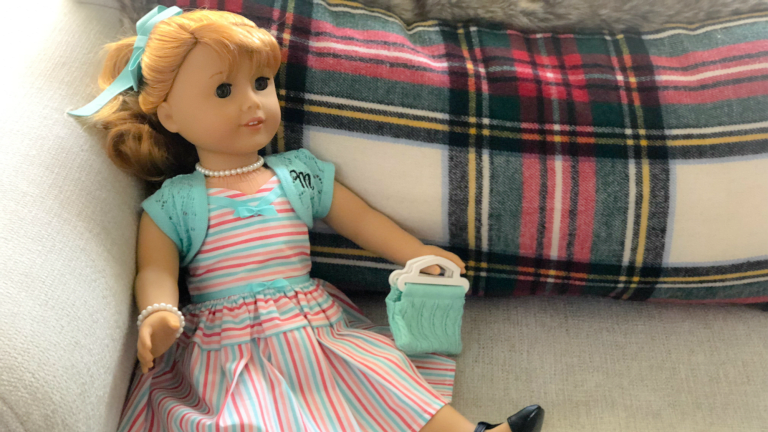 I don&apos;t know about you mamas, but I&apos;ve been running around like a chicken with her head cut off as I&apos;ve raced to finish up my holiday prep. Sometimes I forget about who I&apos;m creating all this holiday magic for. It&apos;s for my babies. I want to cherish these too fleeting times. That brings me to my first tip for throwing a kids cookie decorating party. Let them decorate. That&apos;s it. Don&apos;t regulate the icing. Don&apos;t parcel out the sprinkles. Let things get as messy as they need to. * Just make sure you put down a plastic tablecloth so your table doesn&apos;t hate you. Haha! I know it&apos;s tempting to try to "help" them with their creations, but trust me, they will have so much more fun if you just let them carry out their artistic visions on their own. 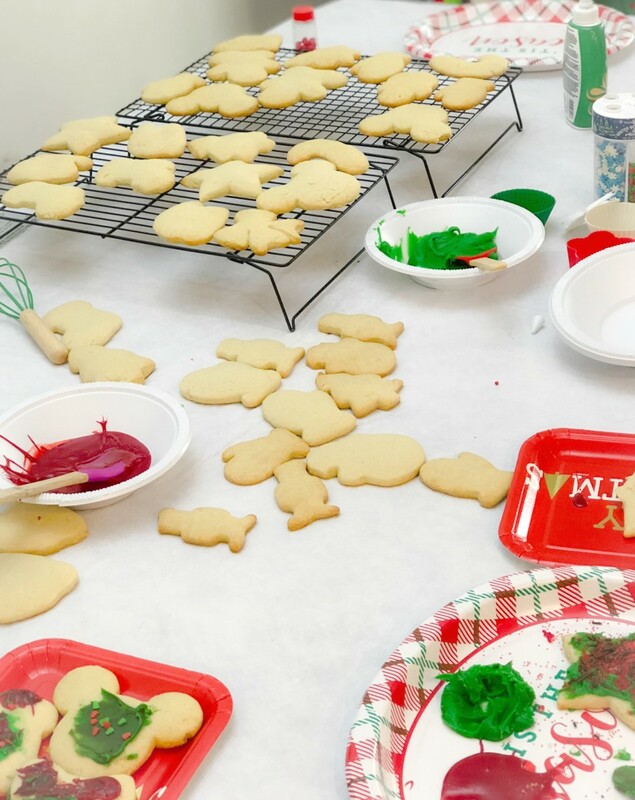 And on that note, don&apos;t spend hours in the kitchen preparing for your kids cookie decorating party. You may want to whip up that fancy frosting for the cookies you&apos;re gifting or serving up on Christmas, but in this case, store bought tubes are totally fine. Your kids just want to have fun. Pre-made fixins&apos; are totally appropriate here. Just lay out a few different colors along with some springles, festive sugars and candies and they&apos;ll be good to go! Finally, if you really want to amp up the fun factor, lay out a special surprise. 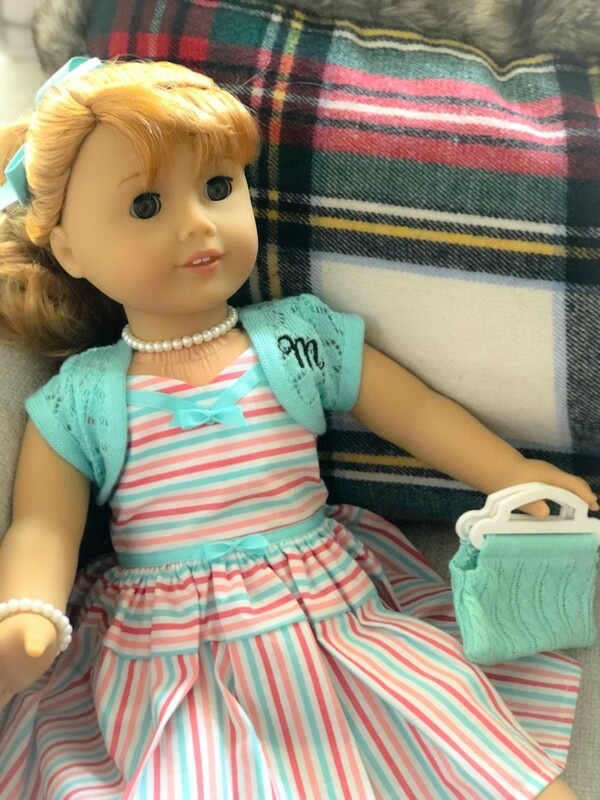 Like most little girls her age, my baby girl is all in with American Girl and she&apos;s been longing for Maryellen as her Mimi (grandmother) has been telling her all about her own childhood in the 1950s. 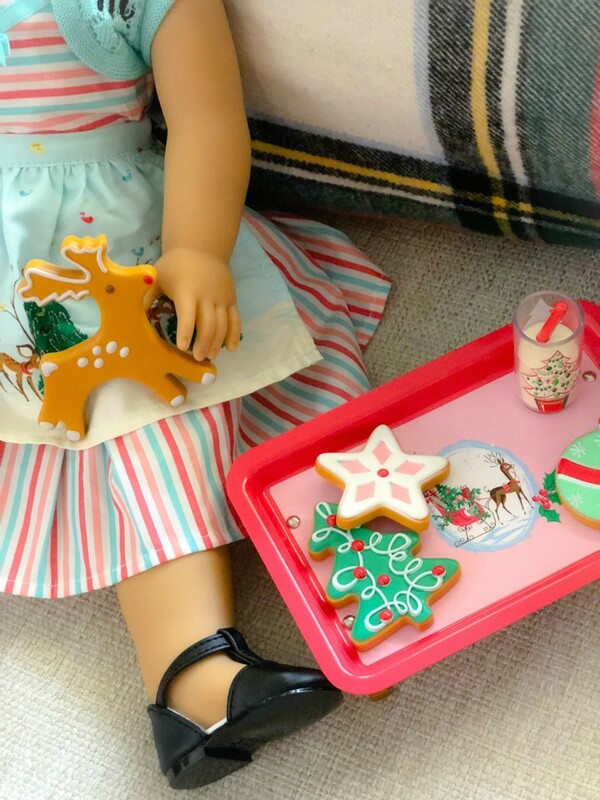 And Maryellen also just so happens to have a holiday cookie set and other holiday accessories in her line that made her a perfect kids cookie decorating surprise guest! 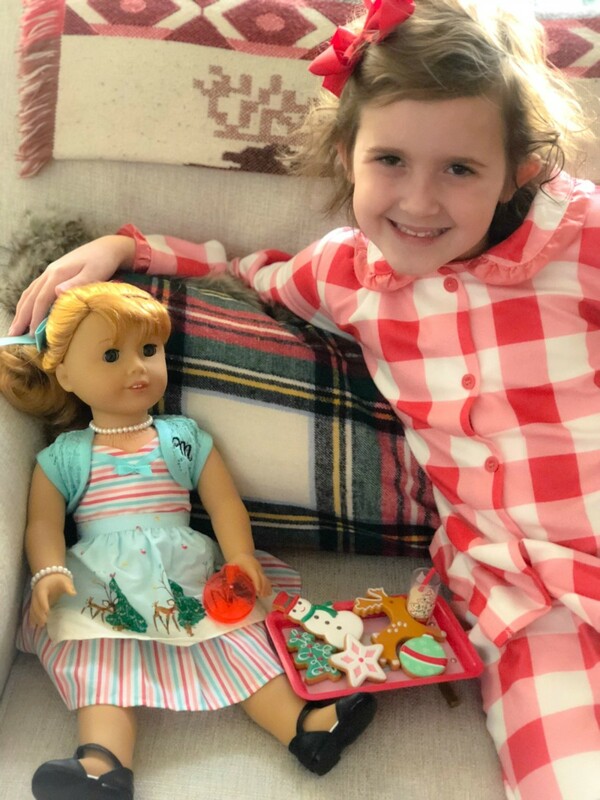 I couldn&apos;t think of a better time to reward my little girl for all the hard work she&apos;s been putting in at school this past semester than with a cookie decorating party and her very own American Girl doll to help her decorate! 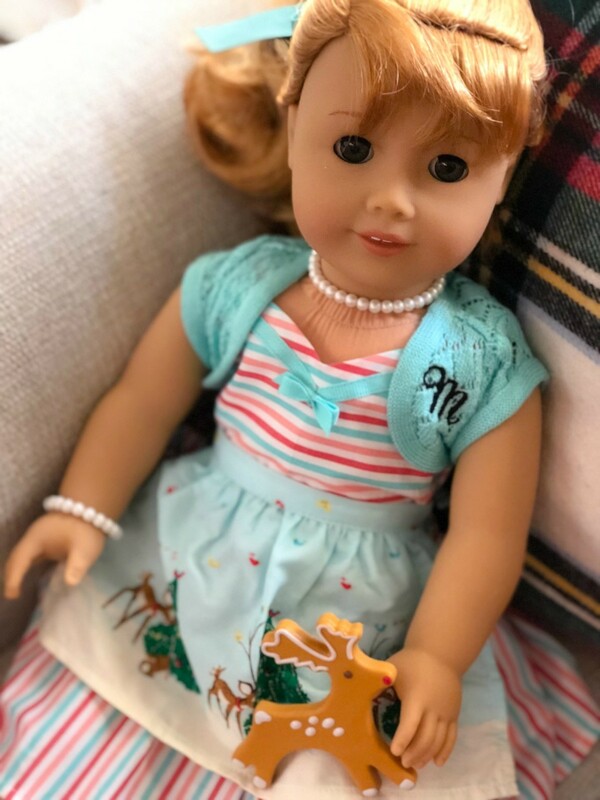 Not only is she a beautiful, impeccably made doll, but Maryellen&apos;s story gives my daughter and my mother even more to bond over. And isn&apos;t this season all about family ?! 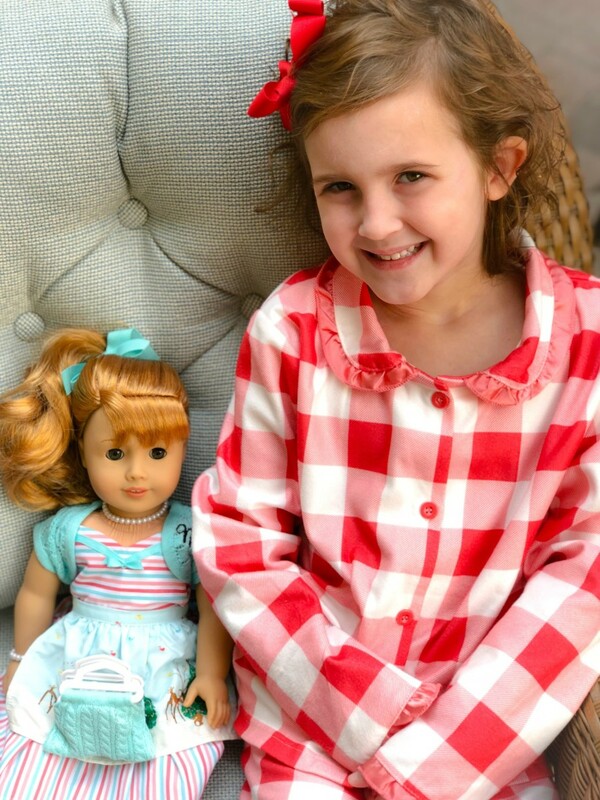 Not only do they bond over the strength that American Girls possess, but the accessories don&apos;t hurt either. Bwah! 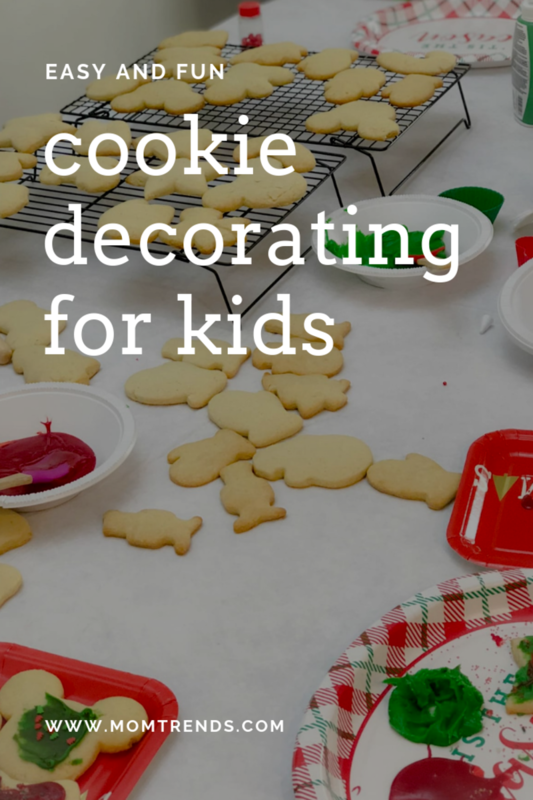 So, if you find yourself wanting to take a break from all the holiday mania and just enjoy some quality time with your little ones, I urge you to throw an impromptu kids decorating party too. I promise it will be a memory both you, and they, will treasure! And for more holiday magic, check out our tips for putting together an at home coffee bar. You&apos;ll definitely enjoy it while the kiddos are working on their masterpieces!